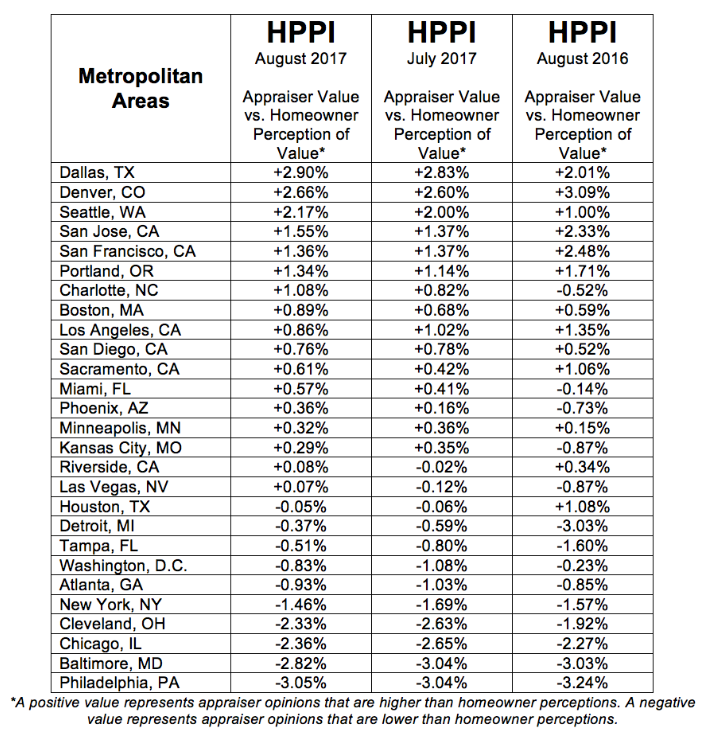 According to the latest Quicken Loans National Home Price Perception Index, homeowners are getting less than they expected after their homes are appraised. Appraised values were 1.35% lower than homeowners expectations in August which has narrowed from a 1.55% difference in July. It appears as if their perceptions can vary across the country. 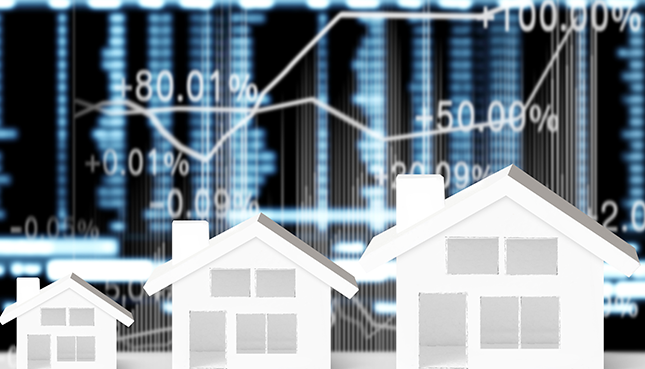 Home values are 3% higher than homeowners estimated values in the West, while they are 3% lower than expected in the Midwest and Northeast. The Quicken Loans study states that while a 3% difference may seem small, "a homeowner in Denver may have upwards of $11,000 in additional equity they can access for home improvements or loan consolidation." To learn more about local real estate market trends or if you're interested in buying or selling in Orange County, contact us,TheWiseTeam, directly at(714) 698-9473for a free consultation.